Women's Earth Alliance: Read our 2012 Impact : DONATE TODAY! Read our 2012 Impact : DONATE TODAY! If there is anything we learned from Hurricane Sandy, it’s that we are all on the frontlines of our changing climate. With climate disasters like these as the new normal, how do we move forward? By investing in regional strategies for self-reliant, resilient communities. When we support grassroots leaders to share resources, implement best practices and take collective action, we’re building a foundation that communities can stand on to weather storms together. 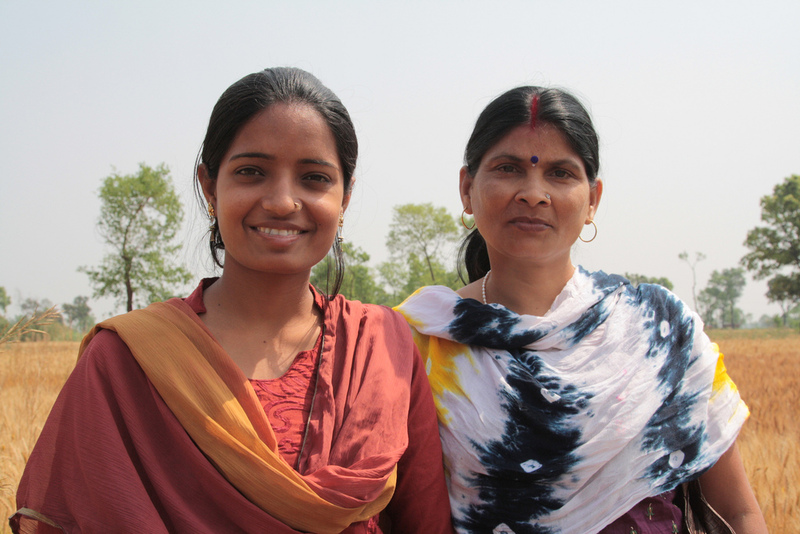 2012 is full of stories of bold women leaders protecting the earth and redefining our future. The grassroots women and groups WEA partnered with this year brought 15,000 people access to clean water and trained 2,400 women farmers in sustainable agriculture and native seed saving practices. From East Africa to India to California, we allied with grassroots women leaders to share water and sanitation practices, develop strategies to adapt to a changing climate, and build relationships critical for creating change. Read more about our 2012 Impact. Can you stand with us at the close of this momentous year? We have two special opportunities in front of us towards our goal of $75,000. If 100 of you contribute, we will receive a $10,000 challenge grant. If you give $100 or more, your gift will be matched dollar-for-dollar. At the end of the day, this work happens because we do it together. The old adage goes, "Strength does not lie in what you have, it lies in what you can give." Thank you for building our collective strength through your generosity. We invite you to donate and help WEA serve in 2013 and beyond.